My wife can drive shtick, so that makes my life a LOT easier. We don't have winter here...only short bouts of cold weather. The next car would definitely need some cargo space, but not be an SUV/CUV. It would have to be a jack-of-all-trades car. That leaves E61 or E39 touring... maybe even a S212 Estate pre-facelift of course. This is the route I went earlier this month. My options (while keeping it in the BMW family, because that is what I'm familiar with) were: X3 (yuck), E46 touring (unobtanium at a reasonable price [all the facelift ones that were worth getting at the time were over 5k), or a Subaru Outback sport wagon my neighbor was trying to push (needed a head gasket and cat). The E39 ticked all of the boxes because it's got space (check), NOT an SUV (hate those things - check), automatic (in case of arm/foot injuries, or airport runs, people needing to borrow a car - check), and actually gets decent highway mileage (check). I got 29mpg on the way back from Jersey with it, and average around 24-25mpg combined city/highway driving. 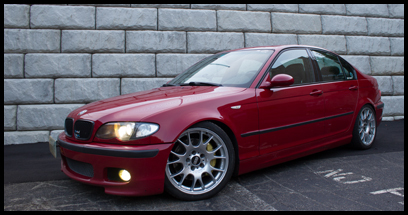 Let's not forget how awesome the E39 touring looks. And it had Style 5's. And already had a spare set of E39 wheels kicking around that I wasn't able to use before ---- until now. Golf R if it’s within budget. VW have 6yr/72k miles warranty from 2018 onwards which is currently the best offering from a premium (kinda) brand I think. This is how I'm selling my mother on a Golf R. She's looking to replace her Volvo S40 T5 AWD 6MT. She wants a small, four door, AWD car with a manual transmission. That combo is made by very few manufacturers today. Golf R would be a perfect replacement. Awesome that your mother wants a manual! Rarer than a low mileage ZHP, IMO. 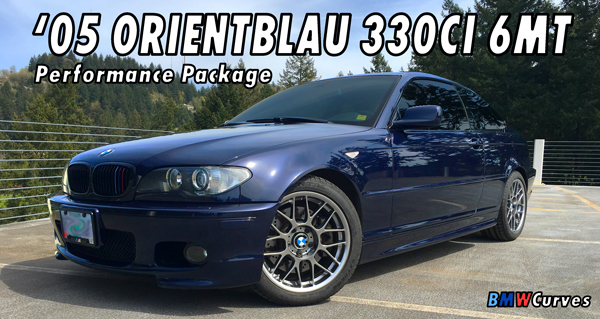 Automatic 330xi’s are way more common and a lot less expensive than ZHP’s.